We invite you to join us in prayer and worship, fellowship and service to others. There is a place for you here. 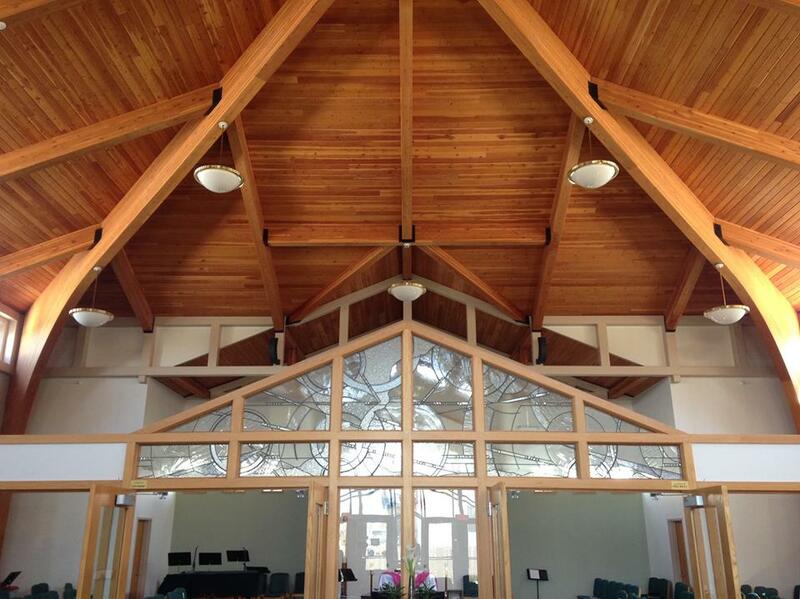 Welcome to Saint Catherine of Siena Catholic parish and Student Center, affectionately known as Saint Kate’s. We are a small parish with many missions. We delight in the diversity of the ages we represent and the significant missions entrusted to us. St. Catherine of Siena Catholic Student Center is a spiritual "home away from home" for Drake students and resident parishioners. We strive through worship, prayer, fellowship, study and service to be disciples of Jesus today so that we will be the leaders of the Catholic Church and Community tomorrow. We are a parish community with families and individuals of all ages and cultures. We take inspiration from the innocent faith of our children and the commitment of their parents. We are a parish enriched by the presence of individuals facing challenges, including the Deaf Community of Des Moines, who participate fully in the life of the parish, serving as lectors, Eucharistic ministers, parish council members and much more. We are a parish committed to Justice and Peace, helping those in need. College students and resident parishioners partner to serve our community and beyond. 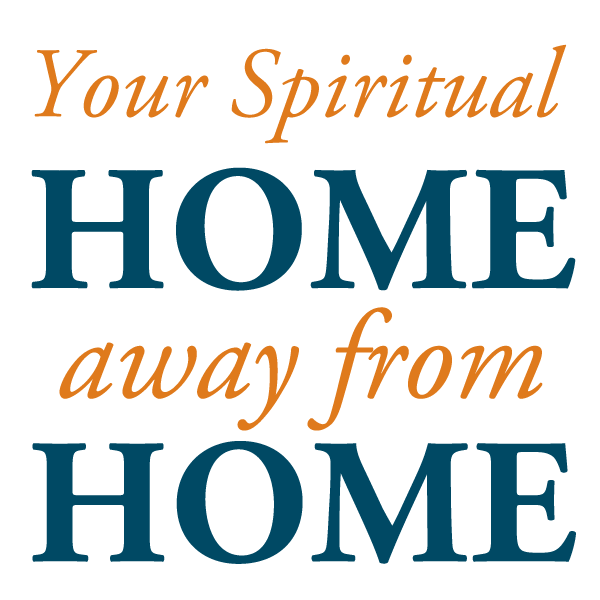 We are a parish of older adults, retirees and empty nesters, who enjoy the spirit of a small parish and the chance to connect with young people through our student ministries. We are a parish of many generations, single and married, all sharing one catholic faith. We are a Catholic Student Center, offering a home away from home to young men and women attending Drake University. 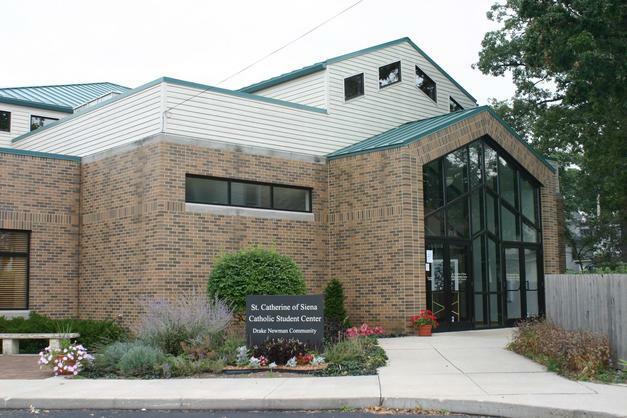 St. Catherine's is the home of the Catholic Deaf Community. St. Catherine's is the only Church in the state of Iowa that has Sign Language interpreters at every Sunday Morning 10:30 Mass. Sunday mornings from September to May a deaf study group meets before Mass to discuss the readings and Gospel. Twice monthly a movie and study group is held.